Firstly Happy New Year – a wet start to hopefully an exciting 12 months ahead. This is how I advanced into 2016 – to make it clear I am the one on the left – in my attempt at Tokyo street style from Harajuku! I’ve taken a little break from shopping, I think after the Christmas madness, it’s good to breath and take time to see what you really need to buy. My only lust, as usual, are jackets. Per wear you can always make a jacket add up. Go classic if still pricey or quirky if an absolute bargain. 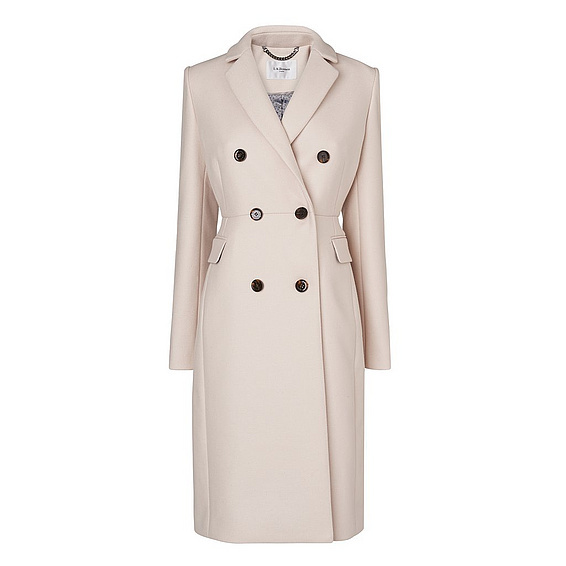 LK Bennett has some gorgeous timeless coats. 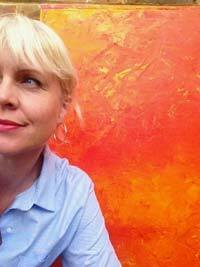 There are many occasions when I wished I had a cream jacket to layer and lift a black base. This one looks and feels expensive and would sit in your wardrobe for a lifetime, now £250 (was £395). Wear over dresses or slim trousers to look the part at work or special occasion. Limited sizes on line but try in stores. Red version is also stunning. Hobbs have this absolute steal for £77 (down from £259) Ok it’s not a classic but it’s a perfect occasion jacket to keep in the wardrobe for dressier days. Wear with black slim trousers and shell pink top or cream trousers and black top for an easy show stopper, as wedding guest, for Graduations, evening events or I’d like to dress it down with jeans, white T-shirt and sneakers. It reminds me of a Monet garden. See the new exhibition at the Royal Academy of Arts, Painting the Modern Garden from Monet to Matisse, January to April 2016. The feature image above is taken from Monet’s, A Woman with a Parasol. For easy transition pieces going into Spring, Jigsaw have the answers. 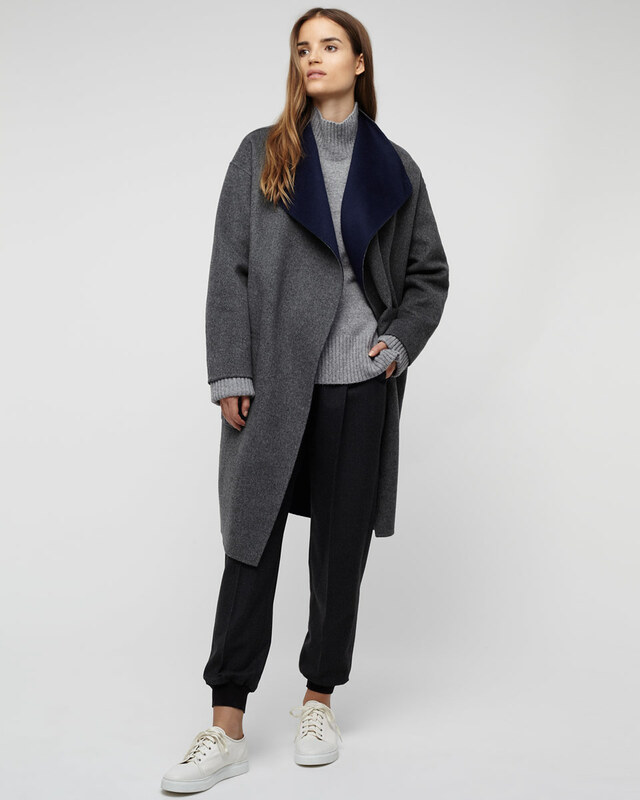 This reversible coat, now £208 was (£298) is really a tailored cardigan, belt in included, and the fact that you have the choice of two colours in one can help justify the purchase – can’t it? Only medium available on line. A shop I often look in for neat fitting high quality jackets, especially for the more petite, is Jack Wills. Styling on-line and in store does focus on the teenager but ignore that, and try on at least one size larger. The fabrics and manufacture are timeless. 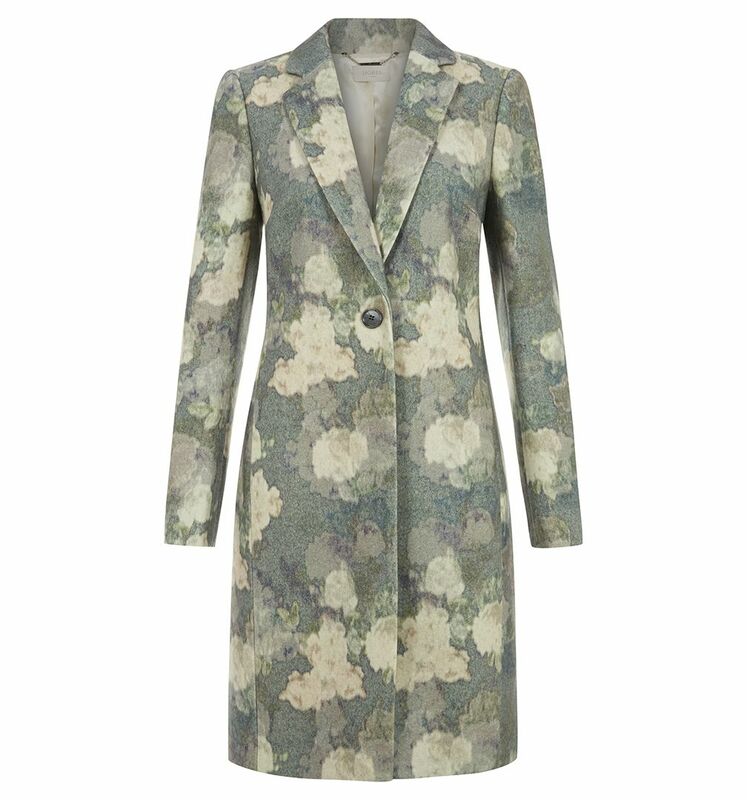 I love this slightly military style coat, now £98 (was £198) Also available in navy. I hope you are enjoying my new blog, please let me know your comments on any blog or features you would like to see in the future. 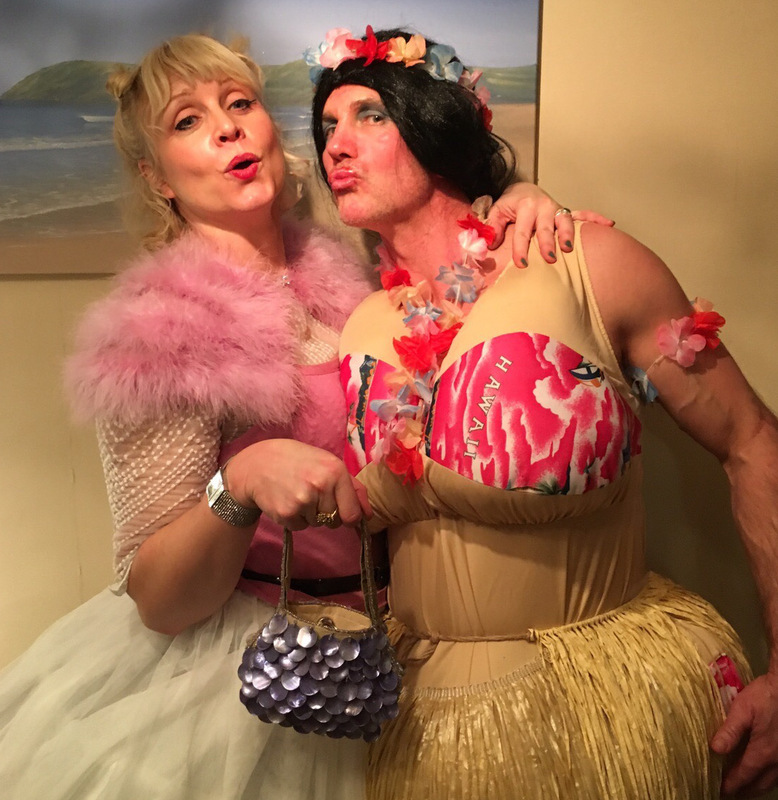 Loving the blog Mrs Smillie, not so sure on Mr Smillie’s outfit! Happy new year! Thanks, Happy New year to you too. Glad you are enjoying – and, yes I still have work to do with Mr S!